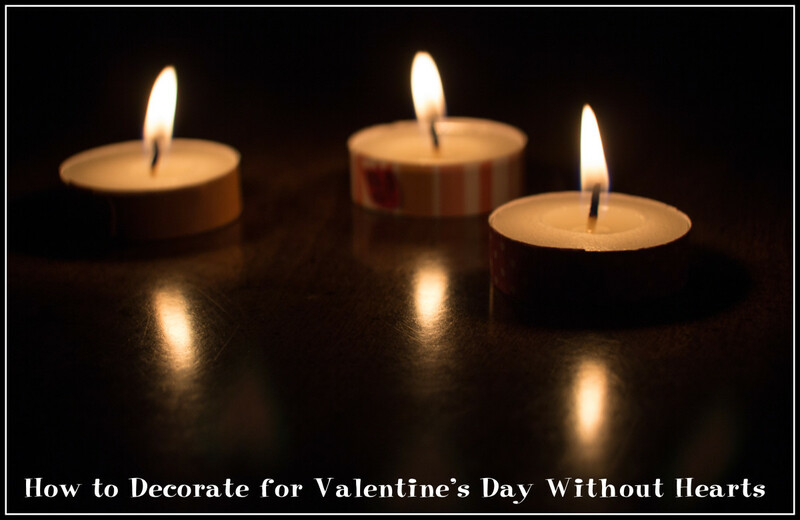 You don't have to wait for Valentine's Day to be a romantic. 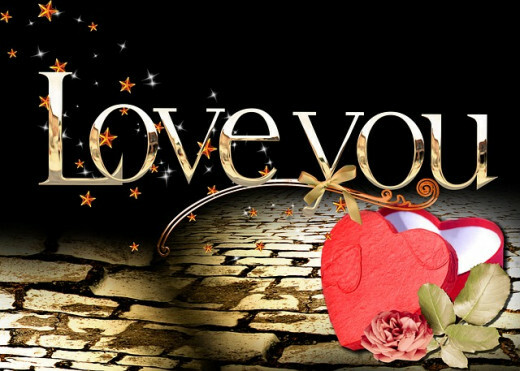 Any time is a great time to tell that special someone that you love them. Hearts and flowers are items that have traditionally symbolized love and romance and even today they are present in the gifts we pass to our loved ones. A delightfully sentimental way to show that you care. You can gift a single rose or turn up the heat with an all out showering of a floral bouquet and a huge red heart filled with a bounty of chocolates within. Ideal items for a special date or to celebrate an event to remember. Hearts and flowers are romantically ideal for Valentine's Day or for simply a nice way to say I love you on any old day of the week. 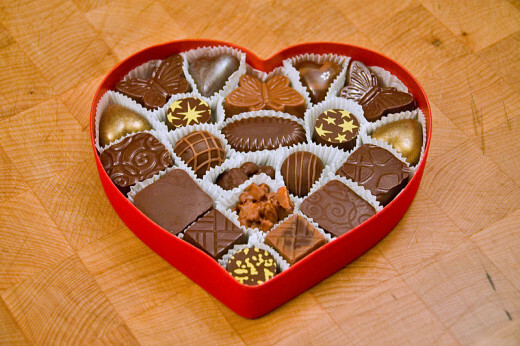 Chocolate hearts are a traditional gift for Valentine's day. Not Sure If She Likes Hearts And Flowers? Read through the questions and see if they help you it out. Does your sweet heart do any of the following? - Wear clothes or jewelry with hearts or flowers on them? - Have dishes or collectables that have hearts or flowers on them? - LOVE to receive chocolate or candy? Would she become annoyed because she is on a diet and is trying not to eat sweets? - Save cards that she got from friends and family in the past? - Grow her own flowers or put store bought flowers on the table sometimes? - Have an old coffee cup or mouse pad that has a cute heart or flower design on it? - Like to go out or would she rather have a cozy evening at home with a glass of wine? Now that you have answered these questions, keep them in mind and continue reading down the page to find the perfect hearts and flowers gift for your special someone. Most flowers carry a symbolic meaning in their gifting but roses are extra special. 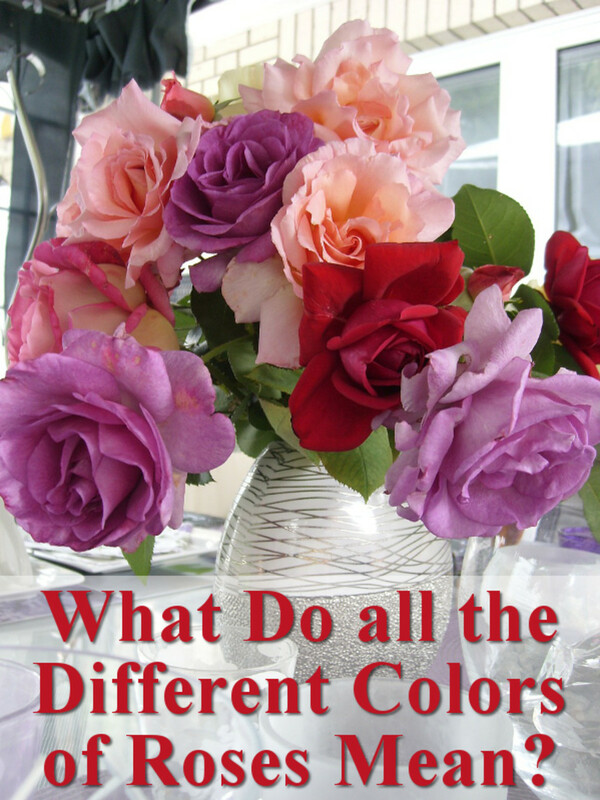 Each color has a unique meaning. 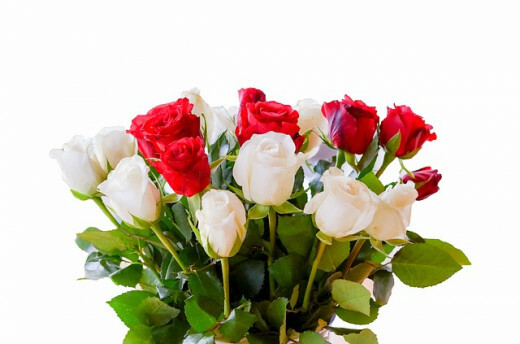 A bouquet of white and red roses symbolizing innocence, purity, and love. 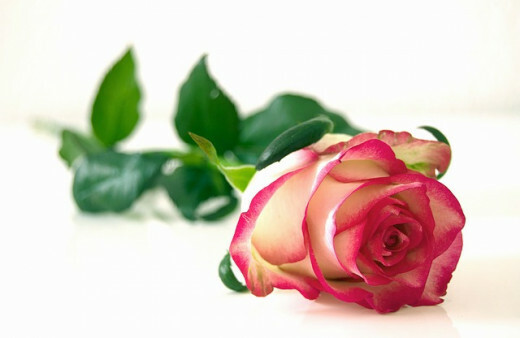 How about a rose that will never spoil or wilt that she can show all of her co-workers and friends. It's always nice to give something to show how long your love will last for her through out the years. There are also roses that come in delicious flavours, like chocolate, or bacon mmmmmm. Flowers and Candy are a gift that is romantic and charming. Roses are absolutely breathtaking. There is something in the symbolic gifting of these special beauties that no other gift can equal. I have receive roses and other flowers and it really does bring a special smile and feeling of appreciation. There is a reason that flowers have always been such a traditional gift. Their natural fragrance and beauty is very touching. Snuggle up with a movie and let the romantic sparks fly. 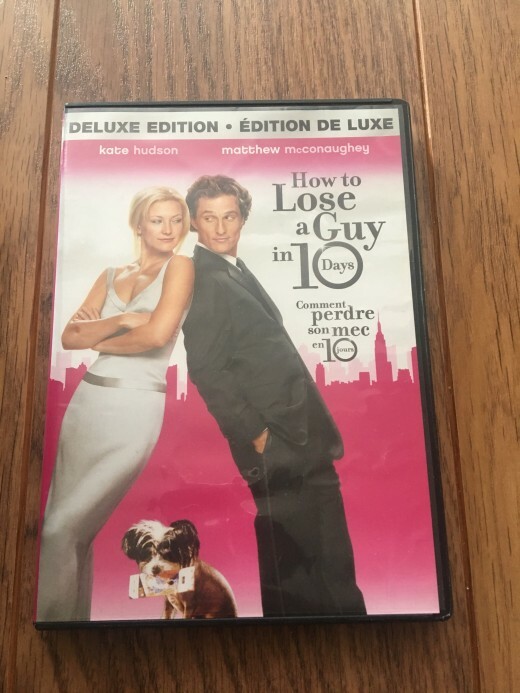 How about a fun romantic comedy movie to watch with your sweet heart? A Romantic Comedy? 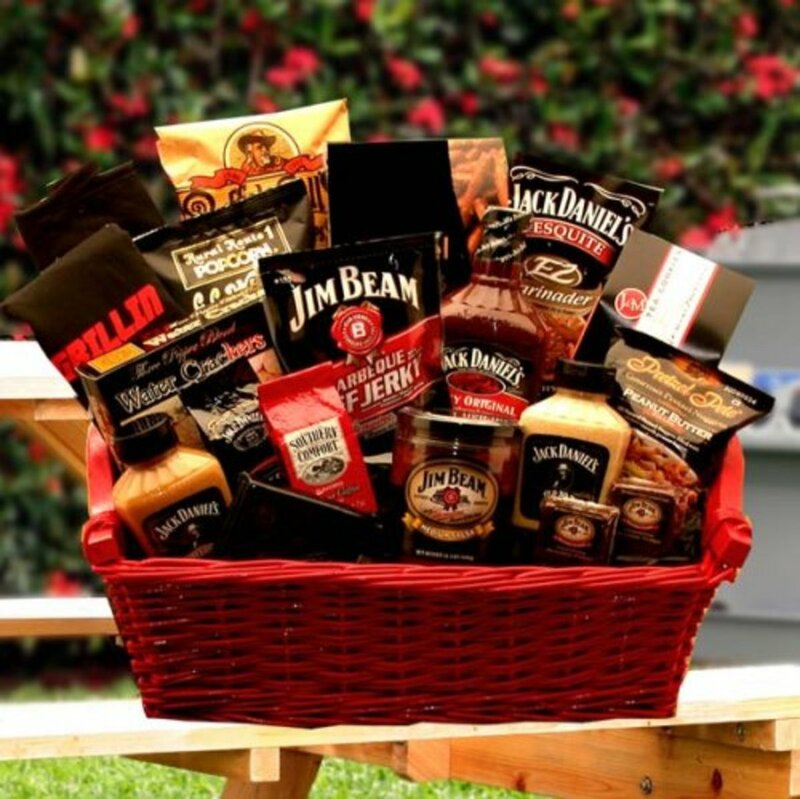 There are plenty to choose from and what a way to celebrate any occasion with love. A romantic comedy can make her heart melt as she laughs along with you. She can pick which one she wants to watch but either of the two selections below will most likely be a winner. All is fair in love and war is a massive truth in this movie. Andy Anderson (played by Kate Hudson) and Benjamin Barry (Matthew McConaughey) both have their jobs to do, but little did they know that they would fall in love right smack dab in the middle of it all. Adam Sandler and Drew Barrymore are amazing in this great romantic comedy. Henry was used to being a man with a new woman every night, and that's what he wanted in life, until Lucy walked in. Lucy was in an accident and has lost her short term memory so now, true love for Henry, is making Lucy fall in love with him day after day. This is not your usual romantic comedy involving 2 people who have no idea the other even existed until one was given an offer he couldn't refuse! Julia Stiles (Kat) and Heath Ledger (Patrick) are amazing in this hate/love relationship gone wild! Bianca, Kat's older sister, isn't allowed to date unless Kat does. Kat has a real distaste for almost everyone and everything "normal" in a high school students life. Who doesn't love the classic humour of Ryan Reynolds?!?! Chris Brander (Ryan Reynolds) has been in love with Jamie Palamino (Amy Smart) for as long as he can remember, but was always left behind in the friend zone! Many years later, he has returned, but will he be able to win the heart of his true love? I'm saving the best for last! She will love what is next! Sweets for your sweetheart - Maybe in a heart shaped box? 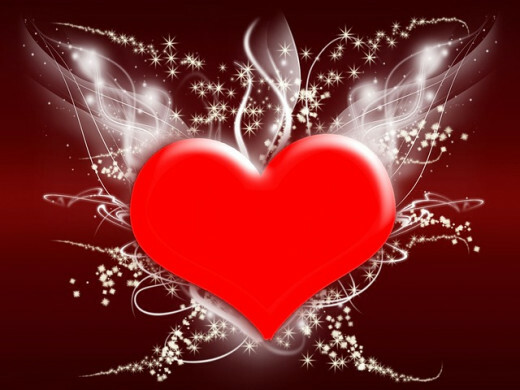 At Valentine's Day you can find a nice heart box filled with chocolates in just about any store but it may be just a little more difficult to find these heart shaped delicacies at other times of the year. If you are wanting to be a wonderful year round romantic just wrap your sweet treats in hearts and flowers wrapping paper for your special someone or search online for that special chocolate heart he or she craves. My all time favorite is deep dark chocolate. My husband buys it for me every Valentine's Day. I like to make it last so I only have a few pieces for dessert every day until the chocolate is gone. While it lasts I savor every piece. Chocolate doesn't get much finer that this. The language of love is simple. 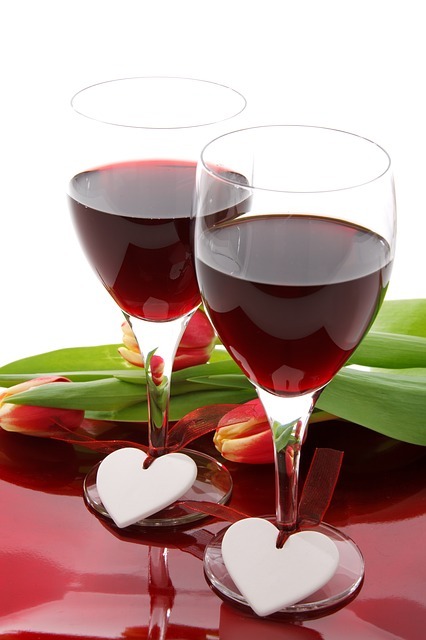 Red wine warms the heart and it is also good for the heart. We have had dessert wine with chocolates before, and it really makes having some chocolates an experience. Having chocolates with dessert wine really intensifies the chocolate taste. Plus wine is romantic with or without chocolate. According to the wine experts Ruby Port wine is excellent pairing with chocolate. I checked on Food and Wine dot com and any dessert wine will work, but why not try what the experts recommend and add a splash of red to your romantic evening. The ultimate romantic gift! - Jewelry to delight her heart. My husband gave me a beautiful heart necklace for a wedding gift and I wear it every day. This beautiful sliver heart necklace with diamonds is affordably priced for just about any budget. She will love such a beautiful gift. Pair this with a custom card, a romantic dinner and you are her prince charming! Let me know if all these hearts and flowers make you want to swoon? A very happy Valentine's day. I know your hubby will have something special planned. 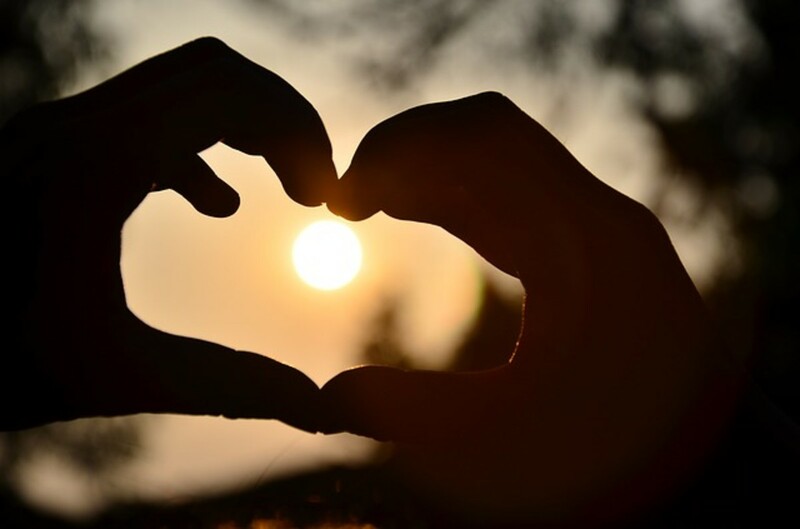 Have an amazing love filled day. The glass heart is beautiful but I think I would have to request chocolates. Nice opening image of hearts and flowers. 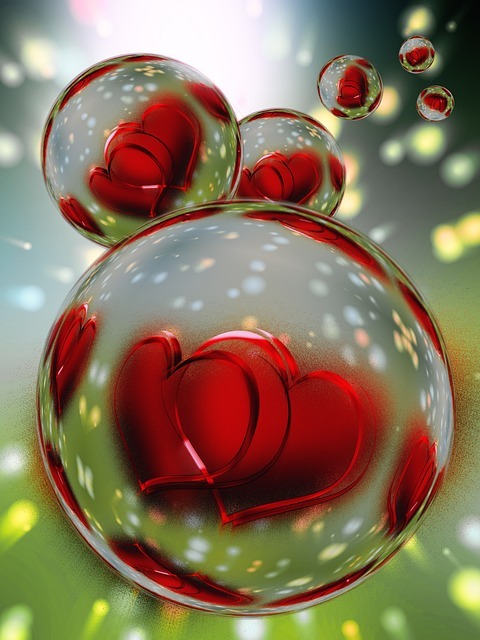 I love hearts and flowers. It never fails to make my knees go weak.